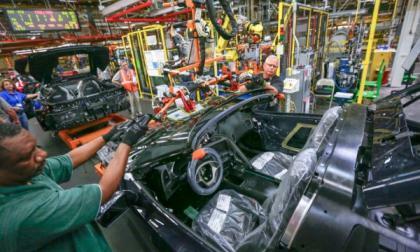 The Union Auto Workers at General Motors’ Bowling Green Kentucky facility where the Chevrolet Corvette Stingray held a vote last night whether or not they should strike – with a whopping 93% voting in favor of refusing to work until their demands are met. 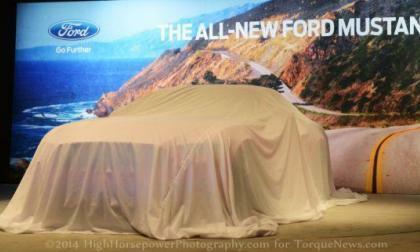 While Ford is preparing to celebrate the 50th anniversary of their fabled pony car with the 2015 Mustang on display at the 2014 New York International Auto Show and a variety of enthusiast events around the country, the attention of the internet chatter has turned to the 2016 Shelby GT350 Mustang – the car slated to be the top of the line performance model for the new S550. The luxury automaker will introduce a Mulsanne plug-in concept at the Beijing auto show and will follow with a production SUV in 2017. 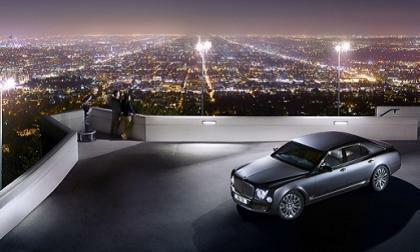 Bentley plans to electrify 90% of its vehicles by 2020. With a new exhibit of contemporary artist Sigmar Polke's work being presented today by Volkswagen Group of America and the Museum of Modern Art in New York, some may wonder why support the arts? When Volkswagen explains, however, it makes perfect sense. 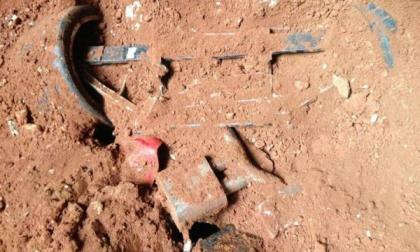 A potential problem with bad O-rings can cause a transmission leak and lead to a fire, a VW spokesman has indicated. 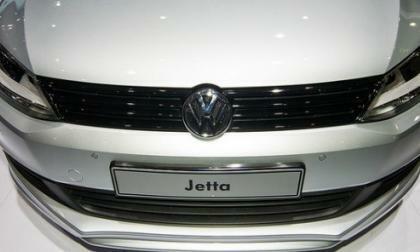 U.S VW dealers are now under mandatory stop-sale orders on the affected models. 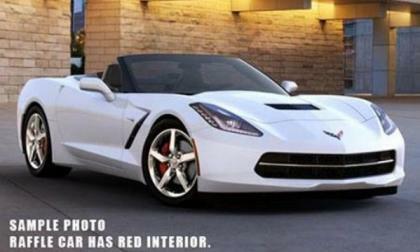 The National Corvette Museum has a raffle running and the grand prize is a 2014 Chevrolet Corvette Stingray Convertible in Arctic White – but those who want to donate to the museum and grab a chance to win the gorgeous white Stingray shown above will need to act fast as they will stop selling tickets tomorrow. 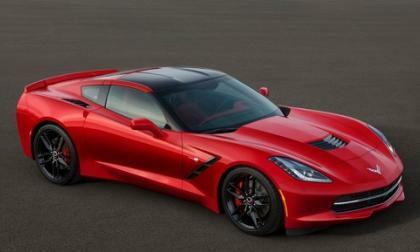 How could Automobile Magazine leave this Corvette off its list of favorite cars that were new for 2014? Here's their excuse. These two vehicles are more alike than it might seem. Now they have one more thing in common. 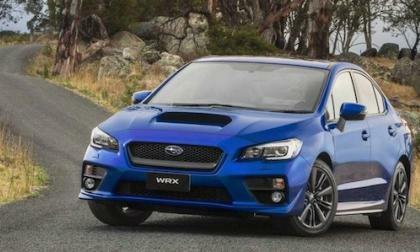 The all-new 2015 Subaru WRX is about to launch in Australia and gets recognition from EVO Australia magazine. Why does the car have a cult-like following? 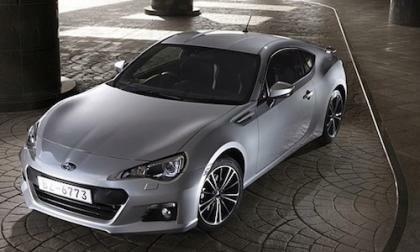 The 2014 Subaru BRZ has been honored as one of Automobile Magazine’s 2014 All-Stars for the second year in a row. 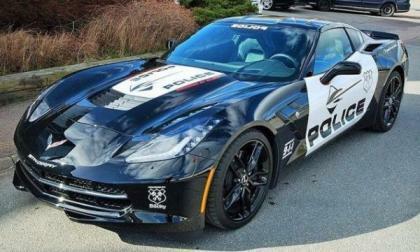 Even though the new C7 Chevrolet Corvette has been on the market for less than a year, the new Stingray is already popping up on the used car market and one particular 2014 Corvette Stingray coupe covered in a sharp looking police livery has caught my eye on the Swedish classifieds site Blocket – illustrating that the new Vette looks awesome as a cop car. 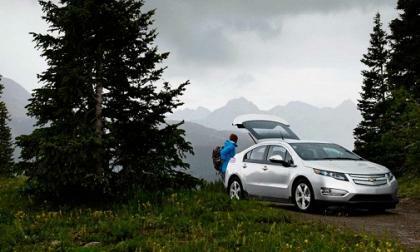 Today GM officially announced it will invest $449 million to support the launch of the next-generation Chevrolet Volt and two upcoming unspecified models. The investment reaffirms GM’s commitment to the Volt and raises speculation about the mystery cars. 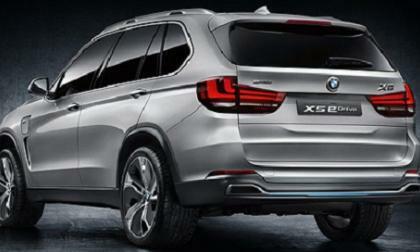 Most mid-size SUVs cannot earn the top rating in this class. 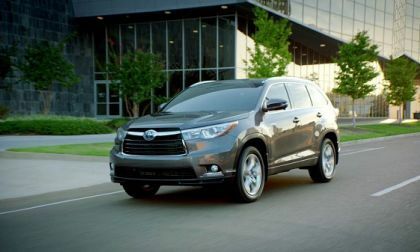 The new Highlander is simply better. 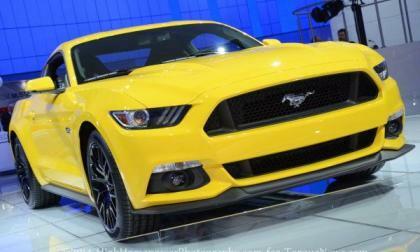 The 2015 Ford Mustang is the first Mustang to be marketed on a global level, but there is a concern that this new marketing approach for the fabled pony car will kill other Ford performance models in “foreign” markets such as the European Focus RS and the Australian Falcon sedan. 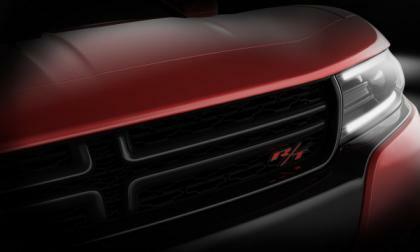 When the news dropped yesterday that the 2015 Dodge Challenger and 2015 Dodge Charger would debut at the upcoming 2014 New York International Auto Show, I was so enamored with the promise of an all-new Challenger that I skipped over the fact that the company issued a teaser of the new Charger – so here it is today. The National Corvette Museum announced last night that the construction crew had unearthed the 8th and final Chevrolet Corvette lost in the sinkhole that swallowed the floor of the Skydome exhibit back on February 12th – although this final car will likely be the most difficult and the most time consuming to remove. 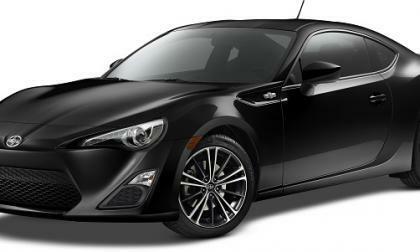 Why did Automobile include the Mazda3 on a list of cars like The Audi RS-7, BMW 4-Series, Jaguar F-Type, and Porsche Cayman? Because it deserves it. An anti-union group is claiming workers' rights at the Volkswagen plant in Chattanooga, TN, are being disregarded, but the UAW insists that outside interference has been the problem all along. Still using that old iPhone 4 and ready to upgrade? 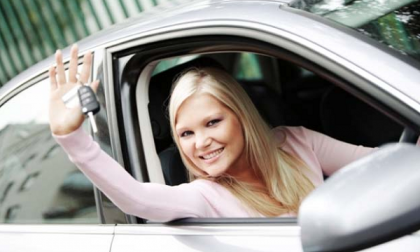 Why not get a new car while you’re out? 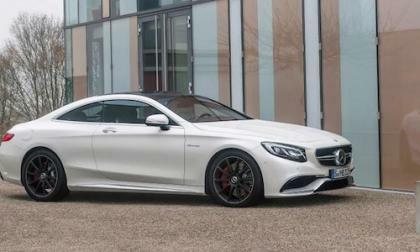 The all-new 2015 Mercedes S-Class Coupe is available for order now in Europe. There’s also a S-Class Coupe Edition 1 that is a dream car. Lancer EVO X fans show Mitsubishi the way: Will Mitsubishi get a clue? The 2014 Mitsubishi Lancer and 2014 Lancer EVO X had near record sales in March. Will Mitsubishi get the message? 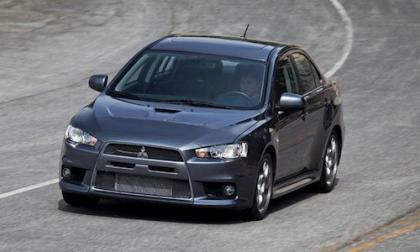 Read more about Lancer EVO X fans show Mitsubishi the way: Will Mitsubishi get a clue? Air. It's everywhere. And it's free. So why would Nissan want to conserve it? 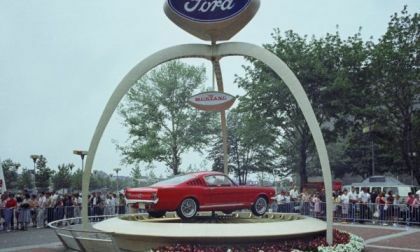 Ford Motor Company has big plans to celebrate the 50th anniversary of their famed Ford Mustang that will be capped off with the public introduction of the 2014 Mustang at the 2014 New York International Auto Show and today, we have a full list of the events that will allow enthusiasts to get in on the birthday celebration fun. 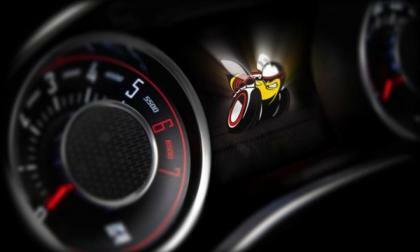 After months of expectations and speculation, the Chrysler Group has announced that the next generation Dodge Challenger and Dodge Charger will debut later this month at the 2014 New York International Auto Show. Buy a 2014 Mazda MX-5 Miata or wait for the all-new 2016? 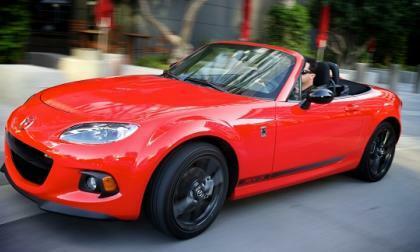 The current 2014 Mazda MX-5 Miata is a fabulous car. 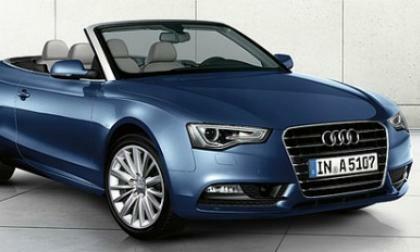 Should you buy one now, or wait until the next generation, all-new vehicle comes out? 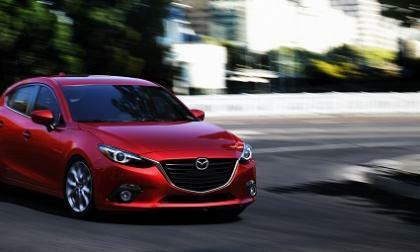 Read more about Buy a 2014 Mazda MX-5 Miata or wait for the all-new 2016? Although it was widely expected that the “base model” Chevrolet Corvette Stingray wouldn’t get the new 8-speed automatic transmission from the 2015 Corvette Z06 until the 2016 model year – General Motors announced the big news this morning that the 2015 model year Corvette Stingray coupes and convertibles would be available with the new 8-speed gearbox. Last week the Chinese government announced that buyers of electric vehicles will be exempt from the country’s 10% sales tax on new automobiles. 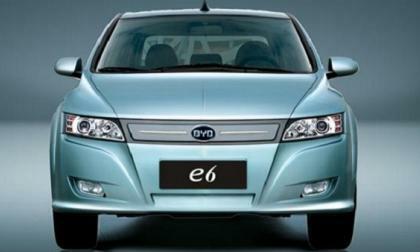 Despite previous incentives, EVs have not sold well to date in China. Growth continues for the Volkswagen Group as Audi AG reports record sales in the first three months, with strong sales in Europe actually outpacing the market. BMW has announced they will bring an updated concept of their plug-in hybrid X5 eDrive model to the New York International Auto Show later this month. 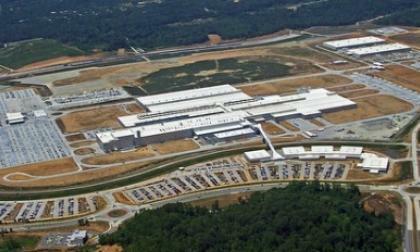 The automaker says the production version will achieve outstanding efficiency for a hybrid vehicle its size. 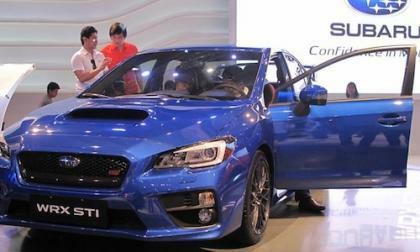 The all-new 2015 Subaru WRX STI and 2015 WRX made its debut in the Philippines this weekend at Manila International Auto Show 2014 (MIAS).